An eventful week! The first hard copies arrived, and the book is now available on all channels listed under the bookstore tab of this website with the exception of Kobo. Mark the date on your calendars! 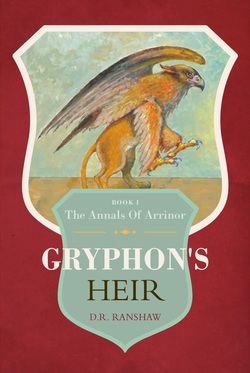 Gryphon's Heir book launch will take place on Tuesday, September 22 at 7 pm at Owl's Nest Books 815A 49th Avenue SW, Calgary in the Britannia Shopping Plaza! Readings from Book1 and the upcoming Book 2, Q&A, book signings, refreshments!